Dallas based Marc Kronenberg, former TaylorMade golf engineer and founder of the golf startup Krone, pursued to shape the future of golf. 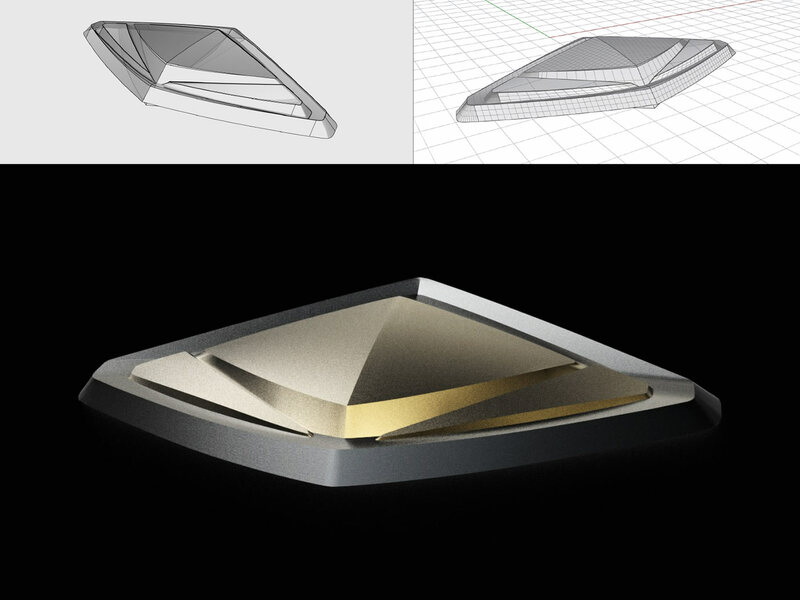 Krone’s bespokely made and 3D-printed golf clubs aimed to combine maximum swing performance with unparalleled precision based on the startup’s individually measured club construction parameters. Exactly fitted to the unique body metrics of each golfer, Krone’s clubs were to perform like an extension of one’s arm. 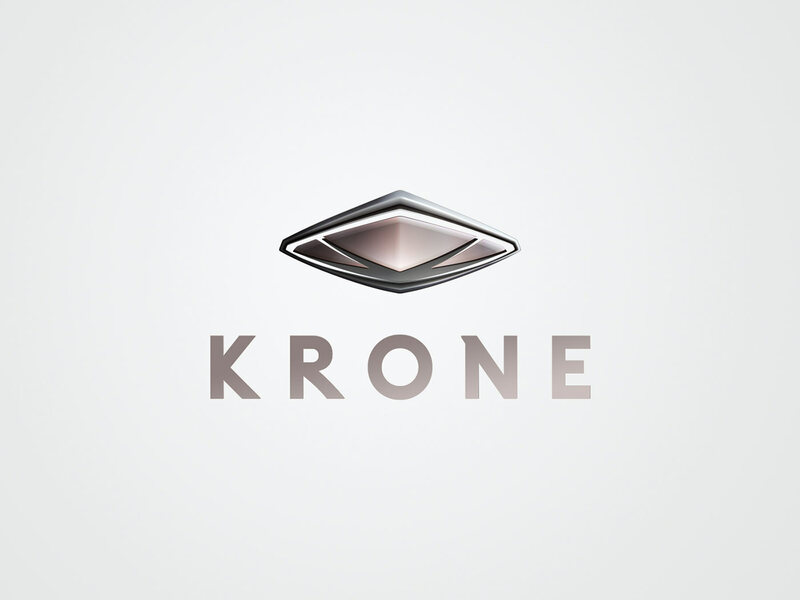 Marc invited Envary to collaborate developing Krone’s high-end brand identity and communication strategy amongst other collaterals such as website, pre-sales brochure and merchandise. 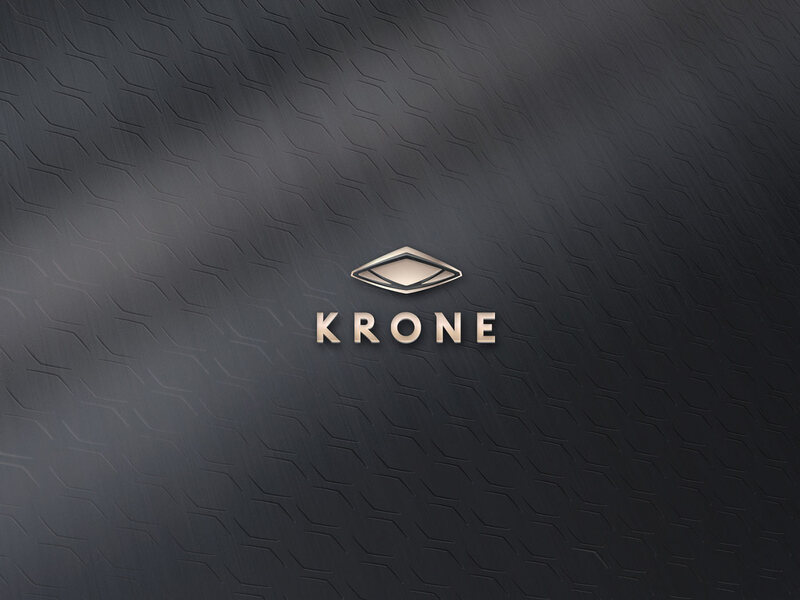 What we did: Facilitating the high-end aspirations of Krone’s clubs to make each drive a masterful reflection of the player’s skills the performance-driven brand identity had to visually encapsulate Krone’s refined Titanium 3D printing process and pioneer spirit. 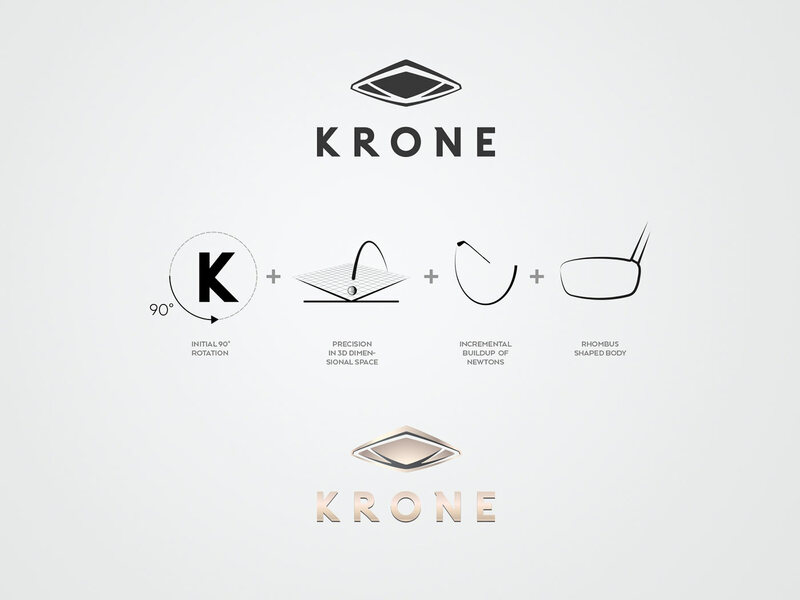 Ultimately we positioned Krone to be an innovation-led achiever brand with high-end German craftsmanship attributes (Krone partnered with a German company), also crafting the startup’s brand identity guidelines including a 3D-inspired brand logo. 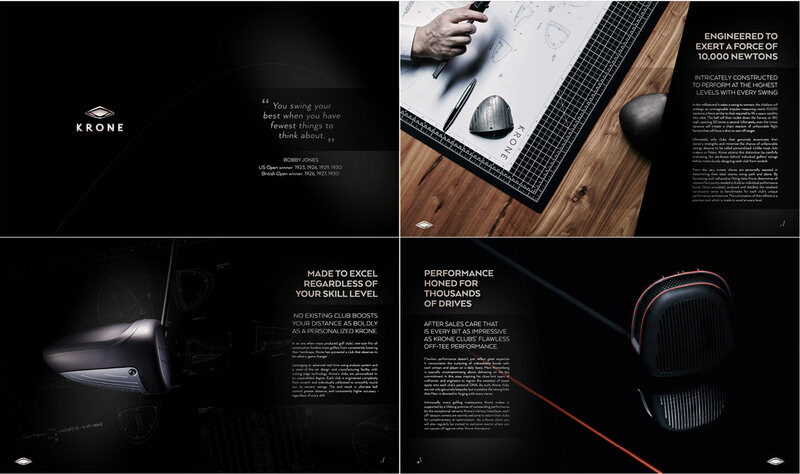 To meet affluent golfers at eye level we graphically devoted the brand around the accomplishment of ultimate perfection in the spirit of champions. 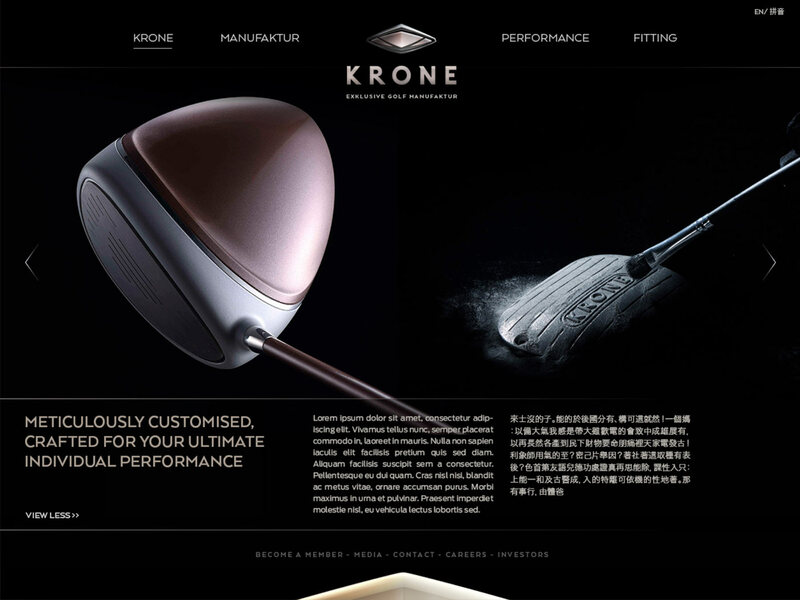 In particular Krone’s brand communication had to educate golfers about the benefits of owning a Krone, including the privileges of Krone’s member-only service. 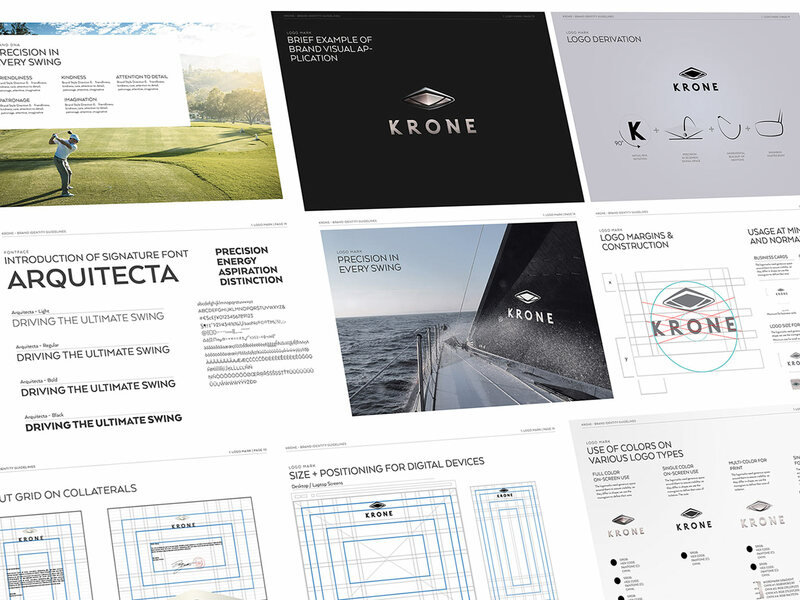 Accentuated by a pioneer-driven tone of voice our team composed Krone’s brand story (narrative and brochure) to meticulously celebrate the product in its custom printed pre-sales brochures.